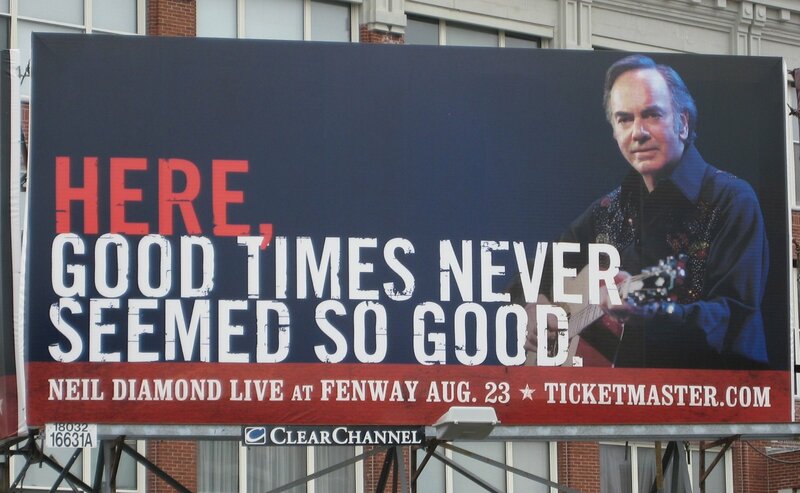 Since I’d never seen Neil Diamond in concert, I was quite excited to see him Saturday night at Fenway Park. And sure, I’m not the biggest Neil fan (I own his latest album but still haven’t listened to it), but I do love the classics in his repertoire, and I figured it’d at least be a fun show. At the very least, it’d be totally cheesy to hear him sing “Sweet Caroline” live in Fenway, and I could totally get into that. 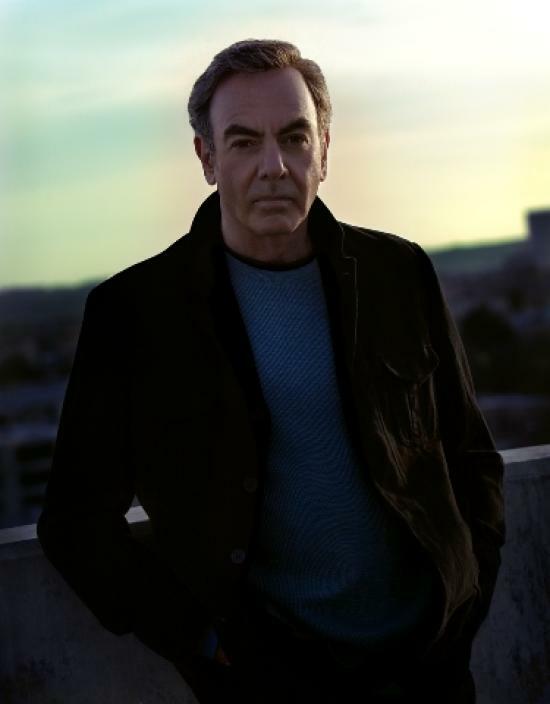 I mean, I’ve seen Barry Manilow live (three times, I believe), so how bad could Neil Diamond really be? Well, little did I know Neil would not only open the show with “Sweet Caroline,” but that he’d play it again less than an hour and 15 minutes later, not just once but with another half-reprise to top it off. And then the song would play again, at the end of the show, when the band was taking their bows. In its August 2008 issue, Boston magazine suggests retiring “Sweet Caroline” altogether after Neil’s show. I now wholeheartedly second that motion. Anyway, the rest of the show had its ups and downs. It was poorly paced, and the set list kept getting the crowd into it, and then taking them right out. There was also a stunningly dull three-song taste of Home Before Dark that took me and the entire stadium out of the show completely. And soon after, Neil sang a crowd-pleaser, “I Am … I Said,” but he did it at half the song’s normal mid-tempo, and it was not as good. But it wasn’t all Neil’s fault. When “Cherry Cherry” began, the lights came up and Neil called out, “Let’s dance!” So, the crowd got up and got into it. 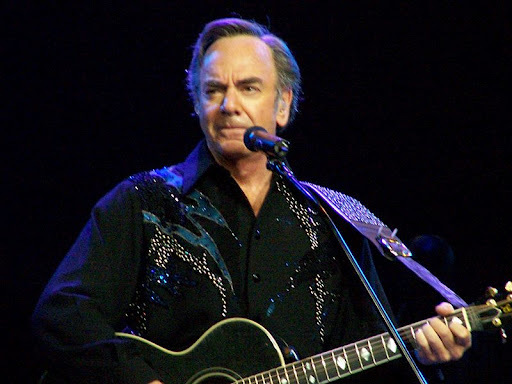 That song was followed by the equally peppy “Thank the Lord for the Night Time” (one of my favorite Neil Diamond songs), but because the stage lights had gone dim, most folks took it as a cue to sit right down again. It was pretty lame, but at least no one told me to sit when I kept on standing. Neil’s a good, albeit strange, performer. He knows what his fans want, and he does his damndest to give it to them. But his delivery takes on a tone of … well, let’s just say he doesn’t always look like he’s having the best time. Between his raspy speaking-singing delivery and his angry expression (those eyebrows! ), it looked like he was really tearing into songs like “Love on the Rocks.” I’ll never hear that one the same way again. If there was a highlight, it was the encore. “Cracklin’ Rose” and “America” were a lot of fun. But why Neil decided not to capitalize on the momentum and to end the show with the less exciting and less engaging “Brother Love’s Travelin’ Salvation Show” left me confused. Additionally, the fact that the show was less than two hours in length I attributed to Neil (and most of his fans’) age, but it was a bummer. As was the fact that the volume was really not loud enough. Maybe those folks sitting on the field could hear, but Amy and I in Loge section 145 had a hard time understanding what was being said and sung. Was it a bad show? Despite this review’s overall tone, I’d say no. I mean, what was good was a lot of fun. But the show was definitely not “So good! So good! So good!” Of the three shows I’ve seen at Fenway in recent years (Springsteen, Buffett, and now Neil), this was the worst. Oh well. They can’t all be Bruce.